After Mass one day in early 1999 I was talking with a few parishioners outside our church. When our elderly parish priest joined the conversation, someone said, “Father, what will we do when you’re gone?” Father John replied, “I’m sure God is still calling men to the priesthood – maybe David here?” I laughed and said, “You must be joking!” We went home, but I couldn’t stop thinking about what Father John had said. Later I told him I had been thinking about priesthood for a while. I said, “I want to be a priest, but I’m not worthy.” Father John replied, “Who is?” Father John died before my ordination day. He always listened patiently to my experiences in my early years at the seminary and gave helpful advice. I felt quite lost after his death and said to the rector of the seminary, “Who will I talk to?” He just said, “The Lord provides.” How true this is! After Fr John’s death, I was blessed to find another priest who took a special interest in me, and guided and encouraged me towards priesthood. I keep reflecting on those words and on the meaning of what Jesus meant when he said, “I have come that they may have life and have it to the full” (John 10:10). While there may be pain and uncertainty at times, being a priest is so incredibly rewarding. Frequently I am approached by someone wanting to say thank you for something I’ve said or done. Sometimes a few words in a homily have encouraged someone, or a visit to anoint a sick person has brought peace and healing. To be an instrument of God’s love in this way is a gift and privilege beyond words. 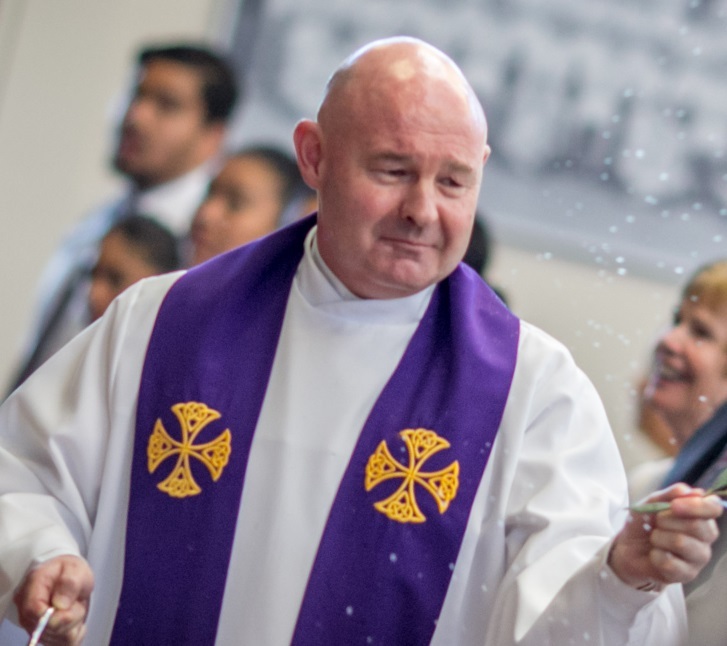 When I stand at the altar and see the faith of the people of God, gathered to be nourished by the word of God and the Eucharist, I am humbled to be called to priesthood. I am deeply grateful to Father John and the many other priests and parishioners who have shown such generous warmth and hospitality to me. Their care and concern encourages me to keep climbing the mountains that God has placed before me. Father David Dowling is Parish Priest of the Catholic Parish of Wellington South, and serves as Vocations Director in the Archdiocese of Wellington.